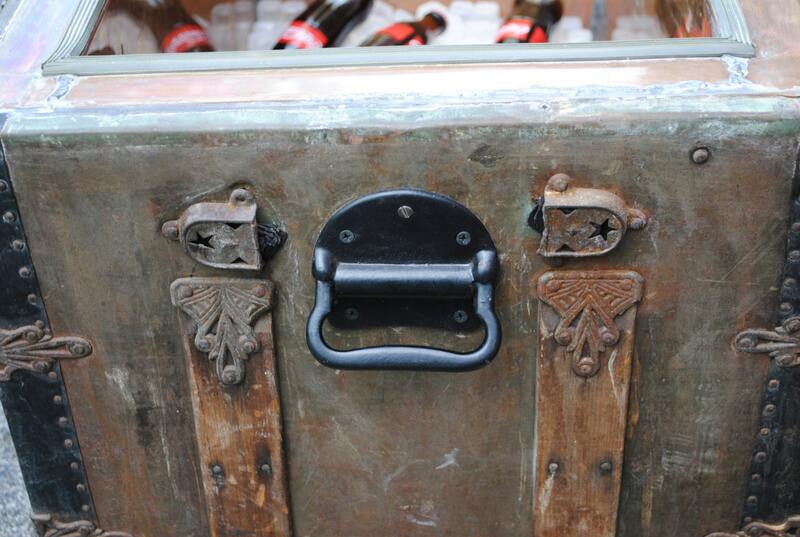 Steamer trunk cooler made from a vintage steamer trunk, insulated and lined with copper. 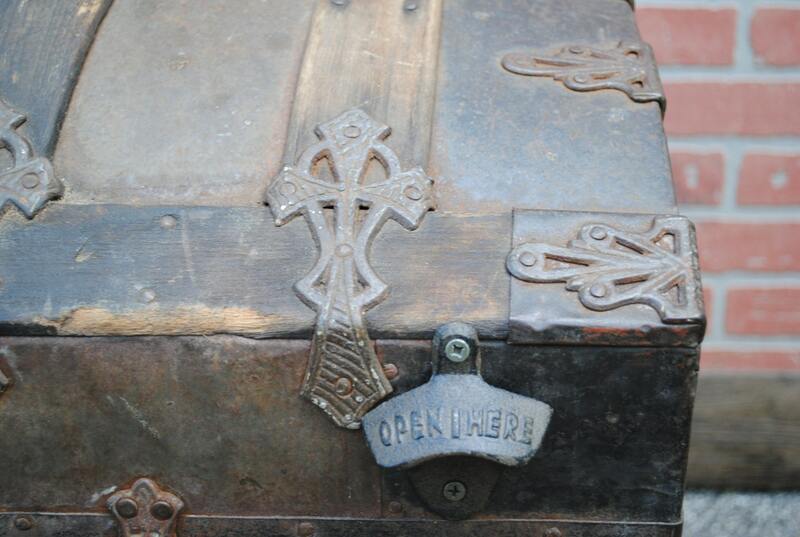 This cooler is a real show piece with all the character and beauty of the old trunk accented with copper and brass details. 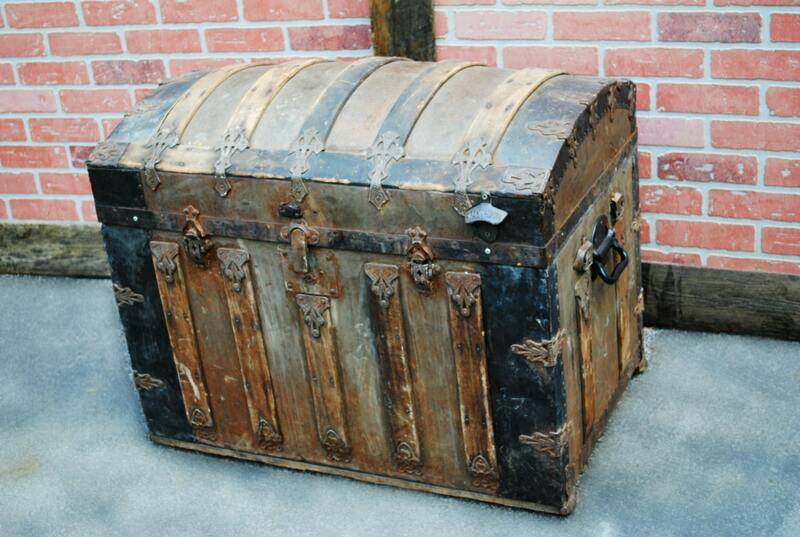 It measures approximately 25" tall, 32" wide and 20" deep on the outside. The copper lining is beautiful and also keeps the ice from melting longer than conventional coolers. 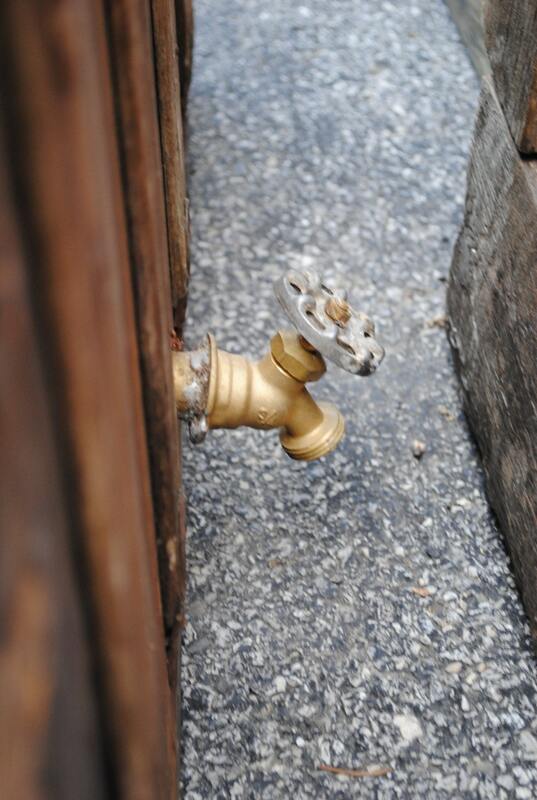 It features a spigot style drain in the back. 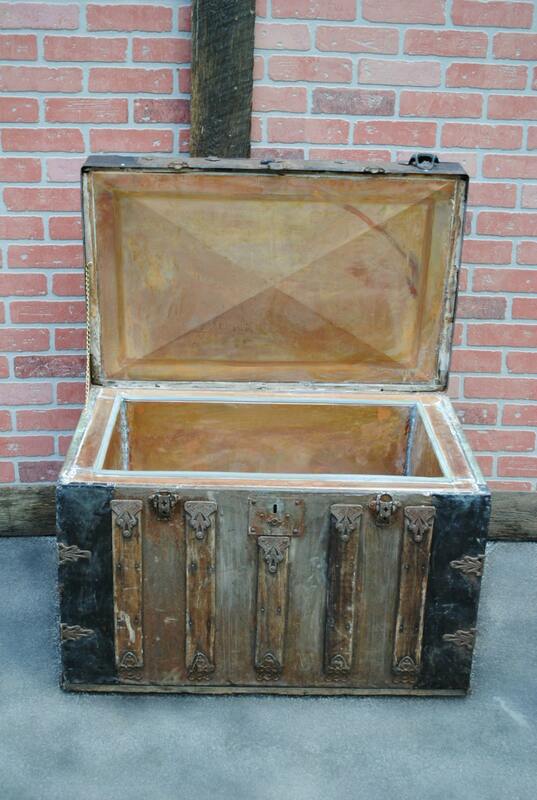 Have an old trunk? We can also retro-fit!